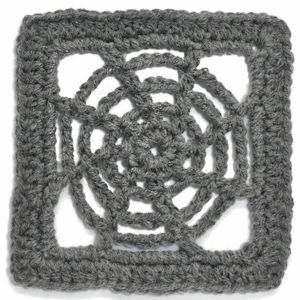 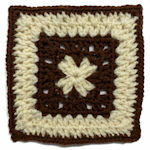 Augusta Square -- $1.99 A Crochet pattern from Julie A Bolduc. 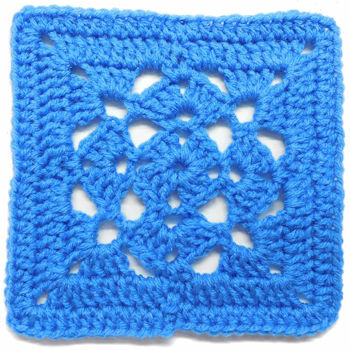 This crocheted granny square is another named for a town in Maine. 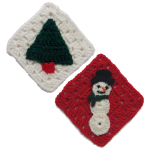 The colors represent the vast lush evergreen forest we have in the state.